For responsible adults of all ages, deciding to purchase a life insurance policy should be a top priority. Indeed, given the vast array of benefits associated with acquiring life insurance as opposed to the consequences of not purchasing a policy at all, it can be safely assumed that the average person is much better off with life insurance than without it. Nevertheless, many go far too long without acquiring a life insurance policy. This is something that most regret in the long run. Offering our customers their own unique, personalized insurance policies, purchasing life insurance is a cinch with Oracle Insurance Agency Inc. Simply contact one of our independent insurance agents, provide them with the specific details in regards to the level of coverage you are seeking, review your options, and select the policy that best fits with your life insurance goals. One of the most pressure-free types of insurance on the market, given that purchasing life insurance is a choice, we go out of our way to make the process as seamless as possible. For those who live in the Nebraska area, Oracle Insurance Agency Inc. has everything you need. Simply call in, stop by, or email us in order to get the process started. Once we have collected the necessary information, we will provide you with several quotes that match with your insurance goals. Once you pick the policy, you can begin your coverage immediately. A great addition to your insurance portfolio, by acquiring a quality life insurance policy you are ensuring that you will not only have some money saved for your future, but also that your loved ones will be able to take care of your expenses in the event of your passing. Waiting is not advisable. Contact Oracle Insurance Agency Inc. today. Our Omaha offices are the best place to go for quality coverage and policy customized to your needs. Oracle Insurance Agency Inc. can help you determine what policy and coverage you need to keep your business safe. Why not protect your investment from all that can go wrong with affordable flood insurance? Our professionals at Oracle Insurance Agency Inc. can answer all your questions about home insurance. Keeping ourselves covered is, without a doubt, one of the main objectives of sound home ownership. There is an option for pet insurance because, for many, pets are a very important part of their families. Our agents will show you how you can protect your assets before you hit the water or the open road. 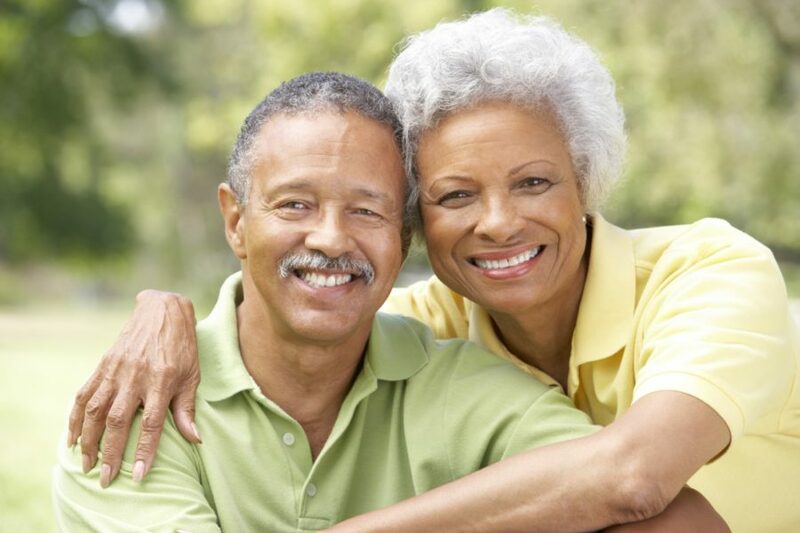 We provide Medicare supplements, advantage plans, prescription drug plans, short-term care, and more. "Oracle Insurance Agency Inc. & Protections Services saved me a ton of money with great coverage and personal service, call Wil today!" "It is a pleasure working with Wil Stephany. He looks out for the best interest of his customers." "It is no nice only having to call one agency for my personal and business insurance needs. Also, they find me the best company at the best rate and coverages." Copyright © 2019 Oracle Insurance Agency. All Rights Reserved. Proudly Designed by Social Media Omaha.